Hello technologists! I am Gabe (@gabe_rosas), from good ol’ Texas, USA. I am the proud father of the two most amazing little guys, Spencer(7) and Thomas(5), and baby Henry(1), and married to the most amazing lady, Dr Cathina Gunn (@pinkgeology), a hydrologist at the USGS. My family is my first love! Technology and tacos are my other passion. 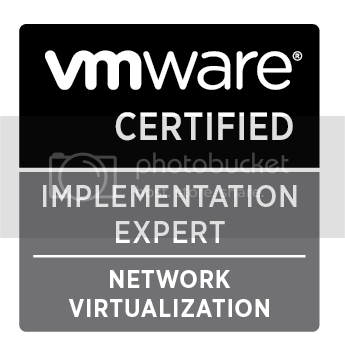 I am a Staff Architect at the VMware Hybridity & Networking BU. I’ve been with VMware 4.5 years. Previously I’ve worked with VCE supporting the converged datacenter in a box (the Vblock), with Citigroup – supporting their worldwide networks, and with DataReturn/Terremark Worldwide. I am also a Navy veteran. I appreciate your visit!